We are sorry to announce that Come On Gang! have, with a lot of thought, decided to call it a day. We have had a fantastic time over the past three years and we’re so proud of everything we’ve achieved. The split was a hard decision to reach but it was the right one. We remain great friends and are certainly going to be keeping in touch and letting each other, and you, know about our future musical plans, of which we have high hopes. 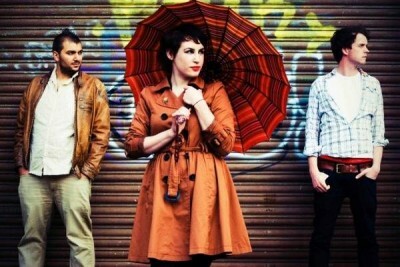 We will be holding a final gig on the 12th February 2011, in Pilrig Church, Leith Walk. This will also be the launch of our album. It’s going to be a corker of a gig – a little bittersweet yes, but lots of fun as well. We’ll tell you all the details in the coming weeks. This entry was posted in Come On Gang! by Ed. Bookmark the permalink.